Chika Ezeanya is a researcher, author, essayist, teacher and public intellectual, whose works focus on Africa’s advancement. She holds a Ph.D. in African (Development and Policy) Studies from Howard University in Washington D.C. and has handled some portfolios, which include working as a World Bank consultant in some African countries. The core of Chika’s research, teaching, and writing center on the need for Africa to chart an authentic path to advancement based on indigenous knowledge and home-grown strategies. Chika is also interested in education, of the kind that can generate personal and societal transformation across Africa and herald an era of widespread innovation. 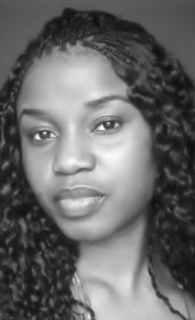 Chika blogs at www.chikaforafrica.com and can also be followed via twitter or facebook as chikaforafrica.